Febbraio è stato molto prolifico per gli sviluppatori di Mozilla Firefox. Sono stati infatti annunciati i rilasci della terza e della quarta beta del celebre browser. Le nuove release di test contengono circa 1.300 modifiche rispetto alle versioni precedenti. Si tratta di aggiornamenti che riguardano un po' tutto: stabilità, performance, utilizzo della memoria, sicurezza e interfaccia utente. Integration with Vista: Firefox now has Vista-specific icons, and uses native user interface widgets in the browser and in web forms. Integration with the Mac: the new Firefox theme makes toolbars, icons, and other user interface elements look like a native OS X application. 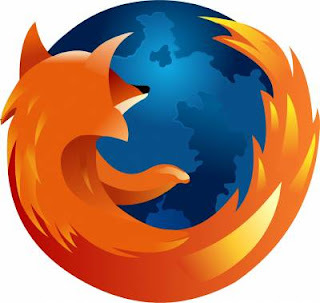 Firefox also uses OS X widgets and spell-checker in web forms and supports Growl for notifications of completed downloads and available updates. A combined back and forward control make it even easier to move between web pages. The DOM Inspector has been removed, and is now available as an add-on.